Lucky Dino – Part 2 February 2017 Promotions! No slowing down at Lucky Dino! Devoured all the great promos from the first two weeks in February? Then don’t miss the next two weeks as there are more awesome deals for all players. 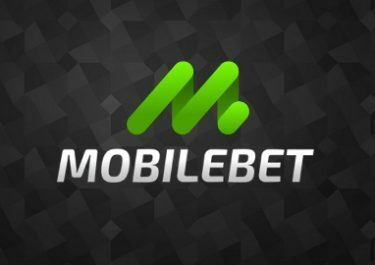 There will be a new game release with Free Spins on deposit, Happy Hour and a Progressive Super Spin Reward for three consecutive deposits. Watch out for more and personalized offers sent straight to your email box. Way to go! Enjoy a second helping of great promotional offers right up to the end of February 2017. 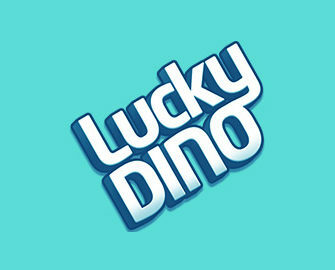 At Lucky Dino Casino all winnings from Free or Super Spins are cash, no wagering requirement. Terms and Conditions apply, read them carefully. Wednesday, 15th February 2017: Double Happy Hour: Deposit between 11:00 – 13:00 CET and/or 17:00 – 20:00 CET and receive instantly 25 Free Spins on Joker Pro™ for each period. 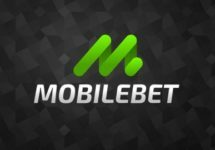 Wednesday, 22nd February 2017: Wild Wild West pre-launch – any deposit today will get you 25 Free Spins on the new Netent slot the following day after the launch. Friday, 24th February 2017: Any deposit today will be instantly rewarded with 50 Free Spins on Wild Wild West: The Great Train Heist™. Tuesday, 28th February 2017: Progressive Super Spin Rewards – Claim Super Spins on Wild Wild West: The Great Train Heist™ and that progressively for 3 consecutive deposits. 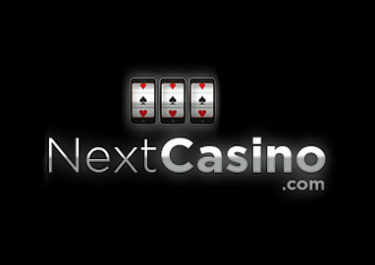 Players can collect 10 / 15 / 25 Super Spins for each deposit of €50 made during the day.